I ADORE fall. It simply is my favorite season of all, and I look forward to it all year long. I actually start getting heart palpitations when I feel any hint of crispness in the air, and any other signs of the season. I decorate for fall the first week of September, and I love being able to leave them up through Thanksgiving. 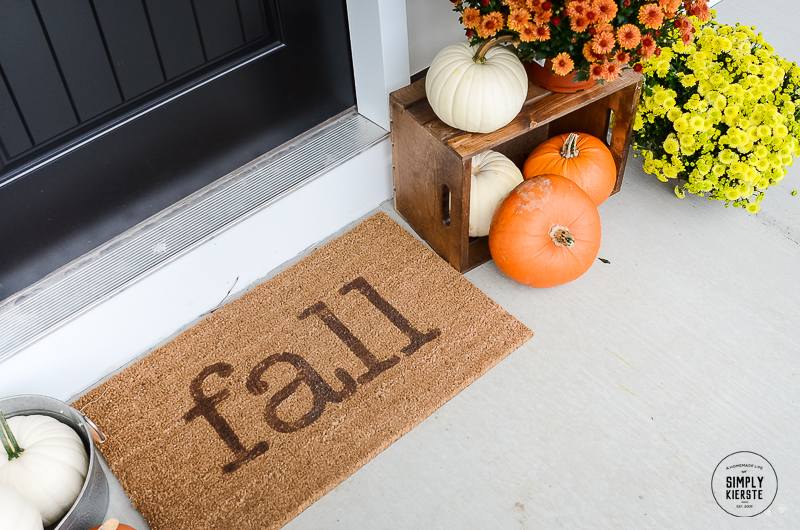 And fall decor? I love grays, creams, whites, and galvanized metal, with pops of color coming from apples and pumpkins. 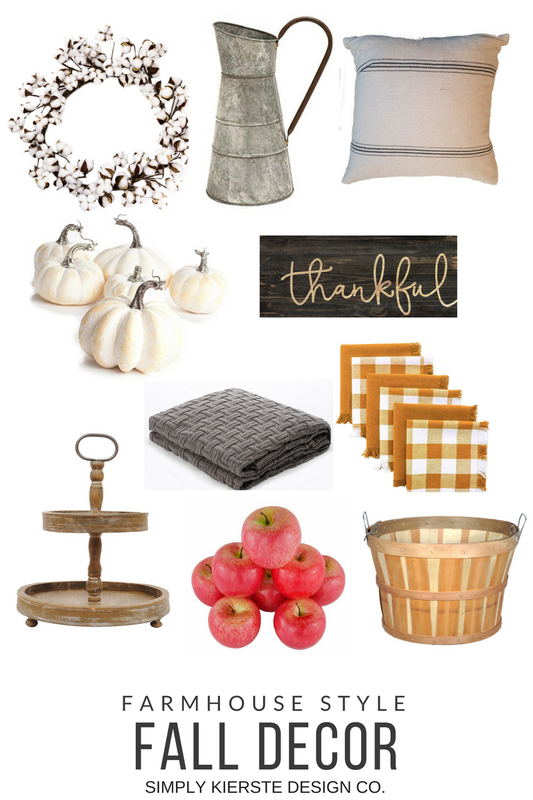 Gingham check, ticking, and grain stripes are my favorites for pillows, and a few throw blankets for coziness are the perfect touch. 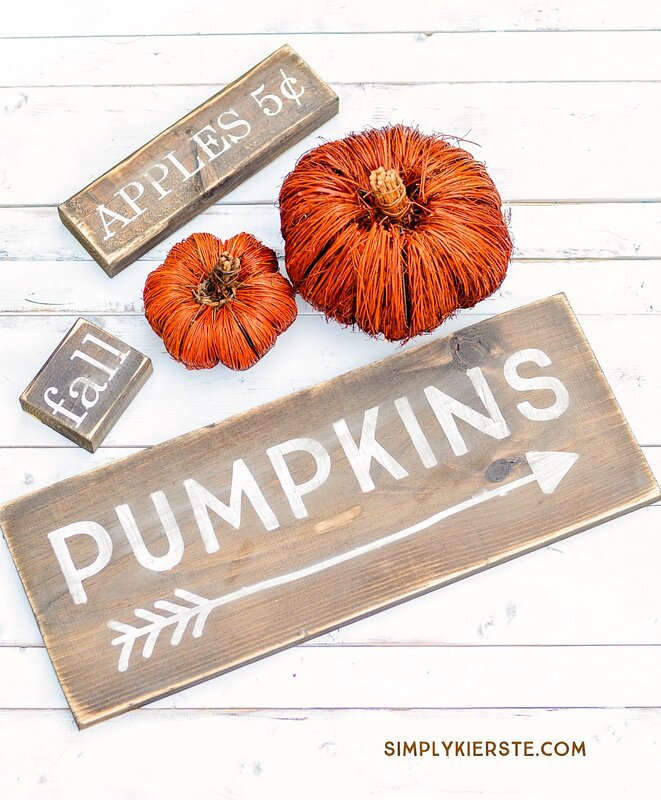 I’ve put together a list of some of my favorite Farmhouse Style Fall Decor, and most of it you can find on Amazon!